Offering you a complete choice of products which include electric cordless water kettle, electric kettle, annam electric rice cooker, 2 burner stainless steel gas stove, 3 burner stainless steel gas stove and 2 burner glass top gas stove. 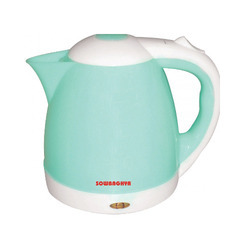 We offer high quality Electric Cordless Water Kettle to our valuable customers. These products are widely used for quick heating of liquids. These products are manufactured using finest quality plastics that are sourced from reliable vendors. These products are created using latest technology and under the supervision of highly qualified professionals, to ensure high standards of quality. These products are best cooking alternatives in absence of traditional gas. This Electric Kettle provides an excellent cooking alternative in absence of traditional gas and other cookers. It is capable of quick heating of liquids and making beverages and certain food items. It has been created using food grade plastic and other materials and is compact in size. It is applicable for use in situations, wherein a traditional kitchen setup is missing. 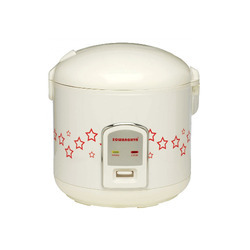 These electric Annam Electric Rice Cooker have been designed to enable a hassle free cooking experience. They are ideal for domestic use and do not need constant supervision .They are provided with light indicators and automatic switch off option. They can be utilized to cook a variety of dishes. They have been created using food grade material. Does not need constant supervision. · Stainless steel drip trays around burners to receive spillages/ overflows. 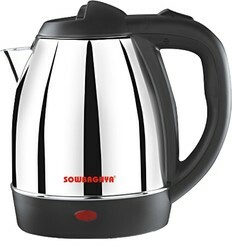 Sowbaghya 3 Burner has Stainless Steel Drip Trays around Burners to receive Spillages/overflow. 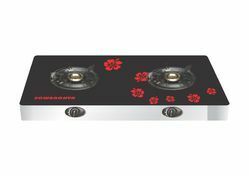 Our ease to install and safe to use Glass top Gas Stoves are efficient. 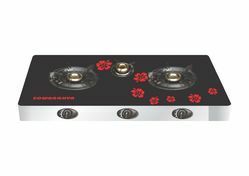 These Stainless Steel Glass Top gas stove perfectly complements your kitchen.
. • Removable inner pot for easy cleaning. • Strong and lasting build. • Automatic warm switch function. 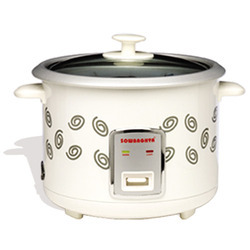 This Easycook Electric Rice Cooker is in great demand for its keep-warm feature. It is not bulky hence, easy to carry. It is durable and unbreakable. 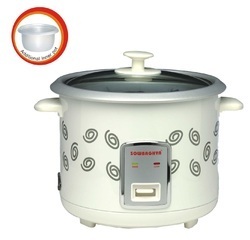 It is available at a reasonable price.It is highly power efficient as it cooks the rice within a fraction of the time taken by a traditional gas stove. It keeps the food warm after the cooking process is over. Sowbaghya Paniyarakkal is made from finest aluminium material and ensures even and uniform distribution of heat for better and faster cooking. Prepare and serve healthy and delicious paniyaram for your loving one. A modern take on traditional kitchen, the paniyarakkal comes with a thick aluminium body in black for lasting durability. It has convenient, ergonomically designed stay cool Bakelite handles with a special gripper surface and its attractive exterior colour looks new for long. Sowbaghya Paniyarakkal is suitable only for Gas Stoves only. Sowbaghya Paniyarakkal is made from finest aluminium material and ensures even and uniform distribution of heat for better and faster cooking. Prepare and serve healthy and delicious paniyaram for your loving one. A modern take on traditional kitchen, the paniyarakkal comes with athick aluminium body in black for lasting durability. Sowbaghya Paniyarakkal is suitable only for Gas Stoves only. 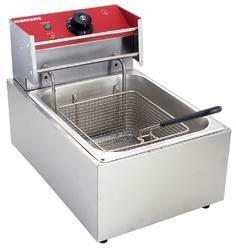 We have on offer Single Deep Fryers, which are ideal for use in commercial settings like hotels, restaurants, etc. 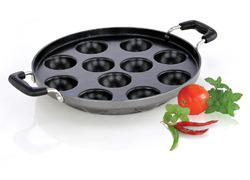 These are compact in size and enable hassle free frying, as there is minimal spilling of the oil. The machinery comprises of an oil tank and a basket with a long handle for easy handling. 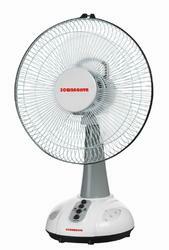 These are easy to use and maintain and have been economically priced. Looking for Other Home Appliances ?